Organic reach for business pages on Facebook has been declining steadily for a while now, but algorithm changes announced by CEO, Mark Zuckerberg, on JAN 12th 2018 (and currently being rolled out worldwide) are predicted to completely change the landscape for businesses throughout 2018. 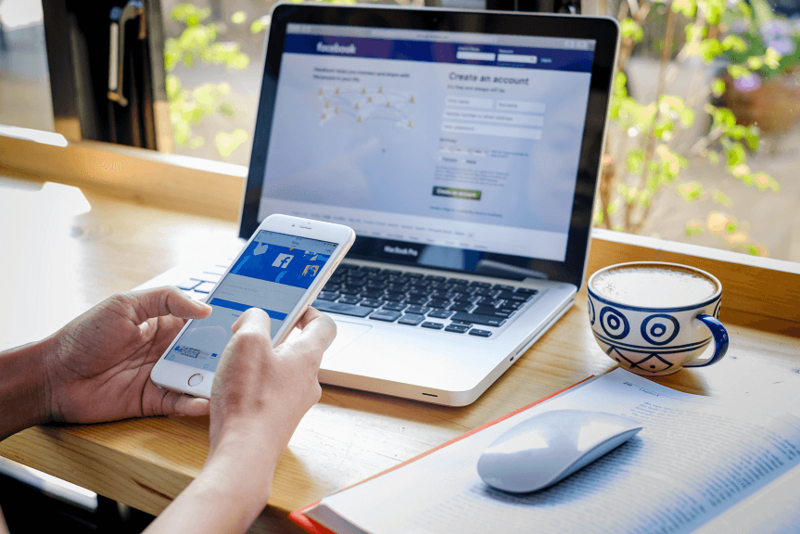 Facebook’s News Feed will now prioritise content from friends and family over public or business content, meaning pages are likely to see a steep decline in their reach, video watch time and referral traffic. [i] Zuckerberg stated that the shift is for the wellbeing of its users. What does that mean for my property? Unless your property’s posts currently generate a vast amount of quality engagement (like, comments and shares) by your followers, you will most likely see a very significant drop in your reach and other performance metrics over the coming months. That being said, before you delete your page in a rage for investing so much time and effort in building-up your Facebook presence, the platform will still play an important and fruitful role within your property’s digital marketing strategy. It is how you use it that may need to change. What should I do differently on Facebook moving forward? This algorithm change means you will need to focus on posting quality content that will engage and spark conversations between your followers, rather than merely abiding to an overly ambitious posting schedule. Pages who post frequently but rarely receive engagement are expected to be penalised. [ii] Good riddance to the days where posting 3 times a day was considered necessary! What shouldn’t I do differently? Despite employing a different posting strategy, most other activities on Facebook will remain the same. You should definitely still encourage your guests to like your page and connect with you over Facebook. Followers are still valuable! You’ll also need to ensure you continue to actively manage your property’s page to respond to guests quickly. Your average response time is displayed for all current and prospective guests to see. It also plays a factor in your search result rankings. Another best-practice goal that’s been around for a while, is to deliver experiences your guests believe are worth sharing, and encourage them to do so on Facebook. The News Feed algorithm changes are actively promoting user posts instead of page posts, this means the content that your guests put up on Facebook is better placed to go further and be more visible than anything your property posts. Where will my time/money be most lucrative? These changes will turn the tables on Facebook ROI, and make paid advertising investments a smarter and more fruitful outlay than time spent trying to achieve organic reach. Don’t get me wrong, you’ll still need to post organically somewhat regularly to show your guests that you’re open for business (and to show Google that your property is active online). However, it is unlikely you’ll be able to achieve the same level of lead generation and referral traffic without boosting your posts. Irrespective, Facebook’s Ad Manager is one of the most powerful tools available for reaching your target audience. And while competition for ad space may rise, Facebook will also need to keep their costs competitive so they don’t lose their main (and almost only) source of revenue. The last thing they want is to see businesses moving their Facebook spend to Google AdWords. [iv] So, if you haven’t yet looked at Facebook advertising for your property, it’s time.